If lightning strikes, Chase Masters and his dad are there. 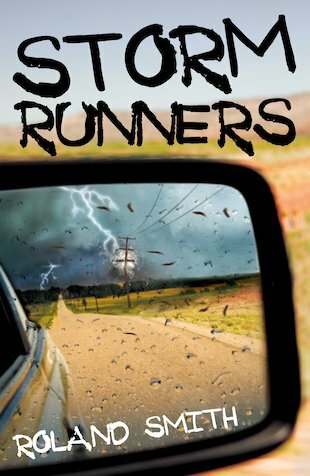 They are Storm Runners, racing across America in pursuit of hurricanes, tornadoes and floods. Whenever wild weather hits, they won’t be far behind. Chase is learning far more on the road than he ever would in a classroom. But when the worst hurricane of the century hits, Chase finds himself tested to his limit. Suddenly he’s alone, without food or shelter. Can he survive the fury of the storm? And will Chase ever see his father again? A plot that twists, turns and thrills in a journey that reverberates with earth-shattering danger.